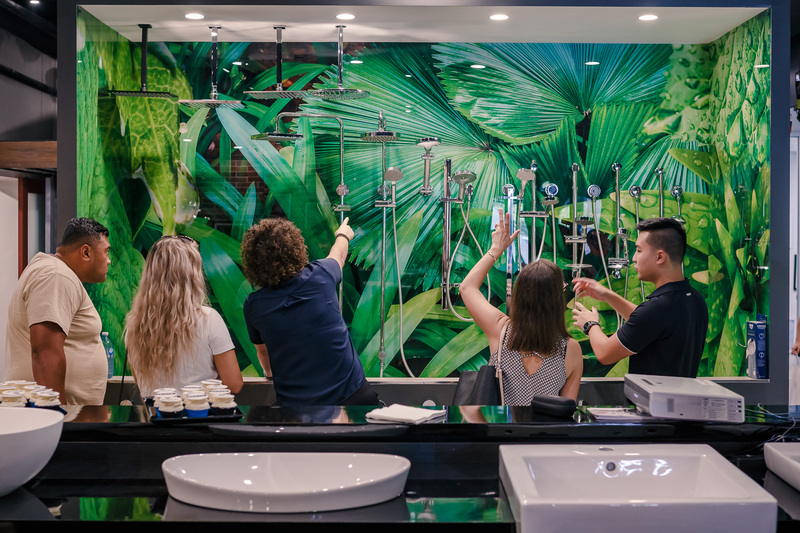 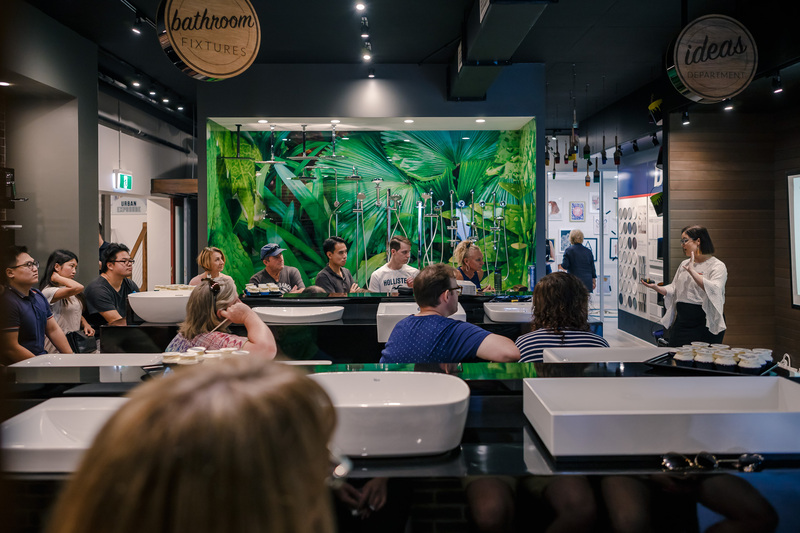 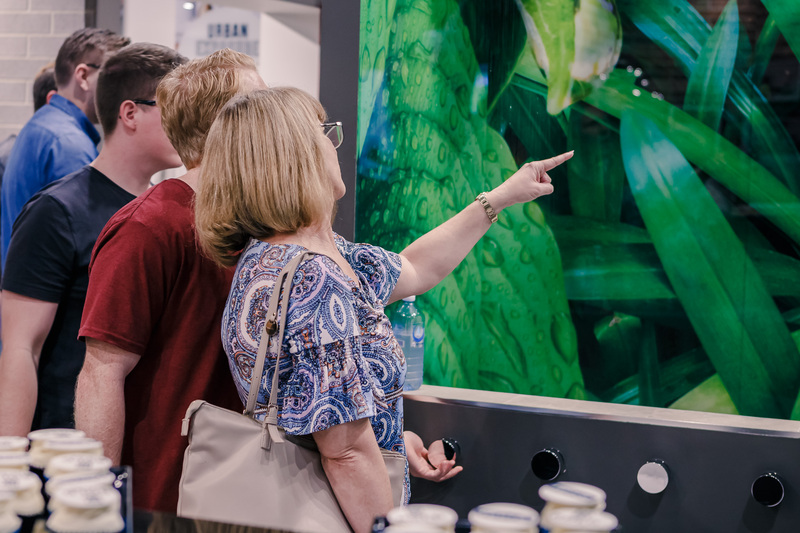 Enthusiasm bubbled over when Evolve Design Studio presented a stylishly-curated showcase of the hottest new products and technology in bathroom design. 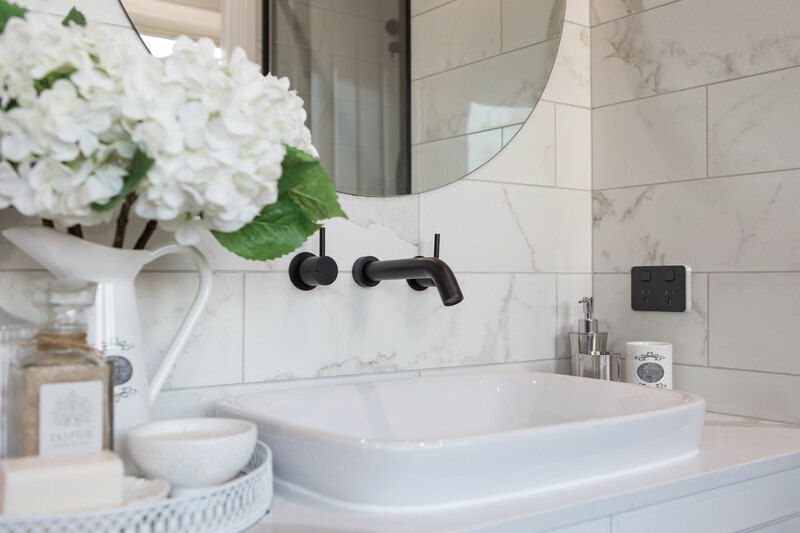 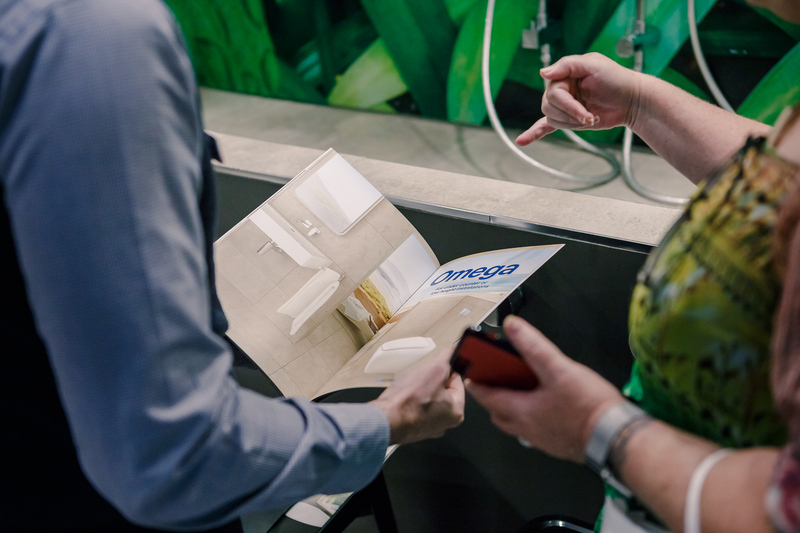 From picking out sleek cabinetry, tapware and finishes to creating the optimal layout and incorporating all-important storage, this hugely successful Bathroom Masters event was all about the clever ideas and personalised solutions that really add value and comfort to a home. 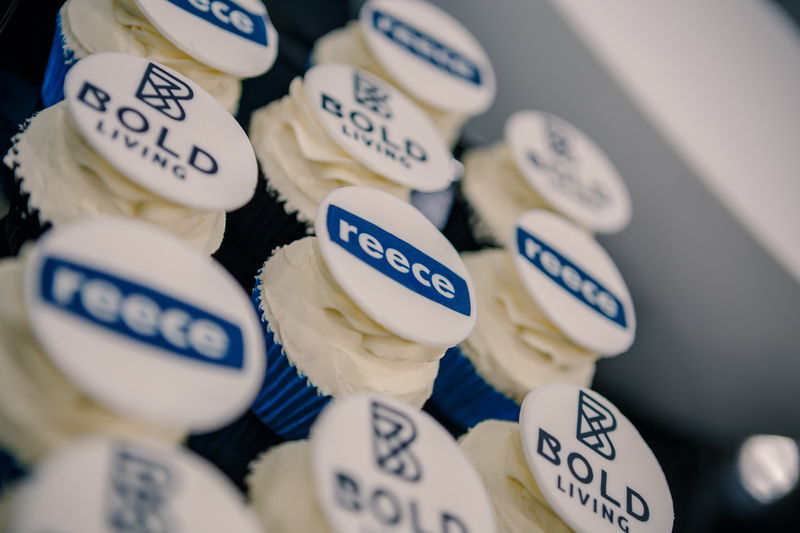 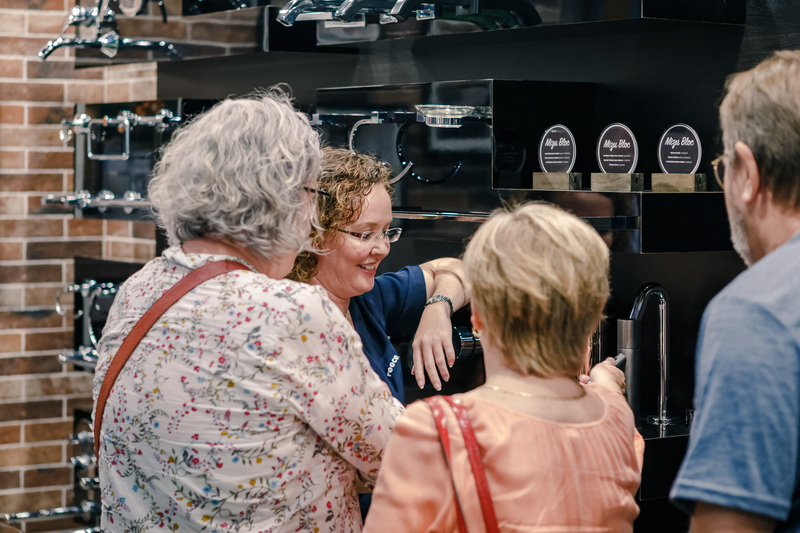 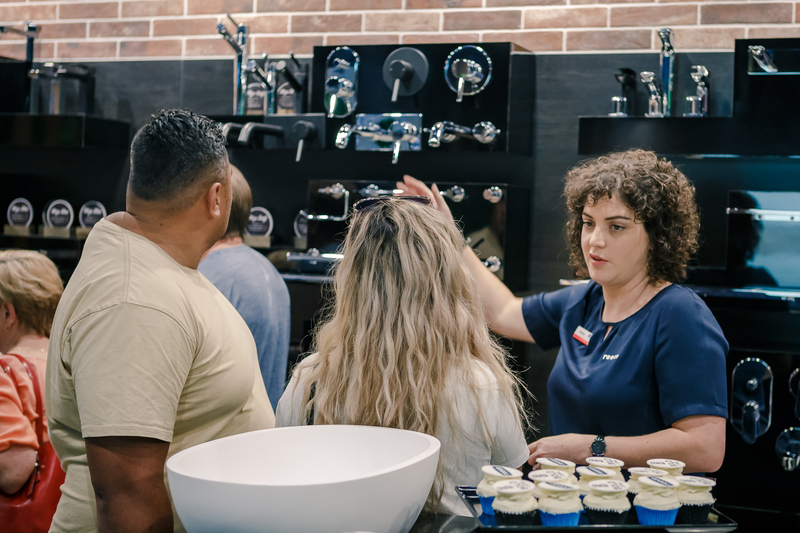 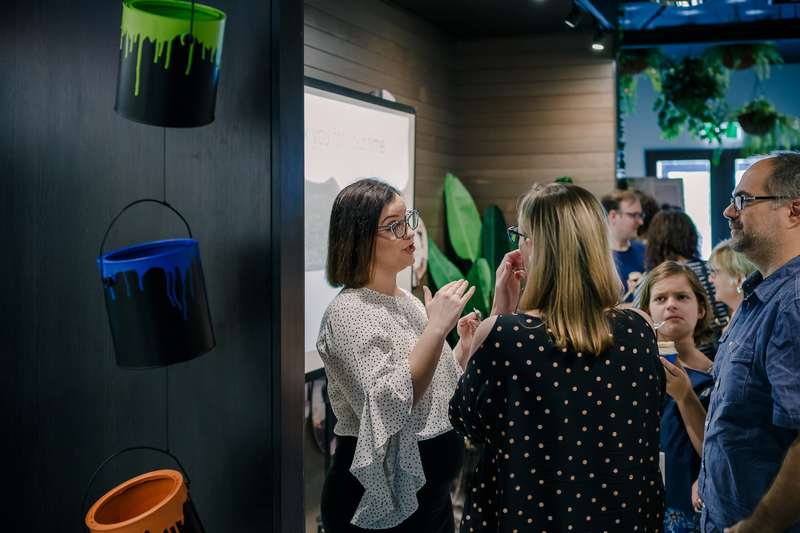 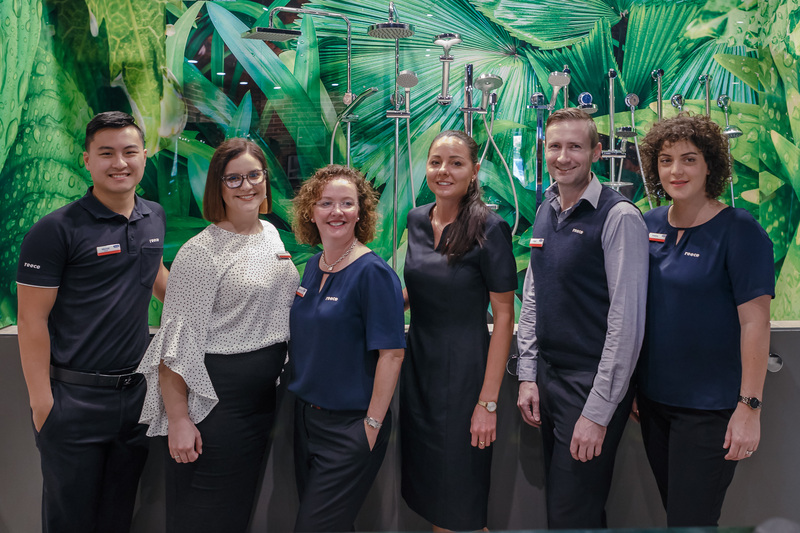 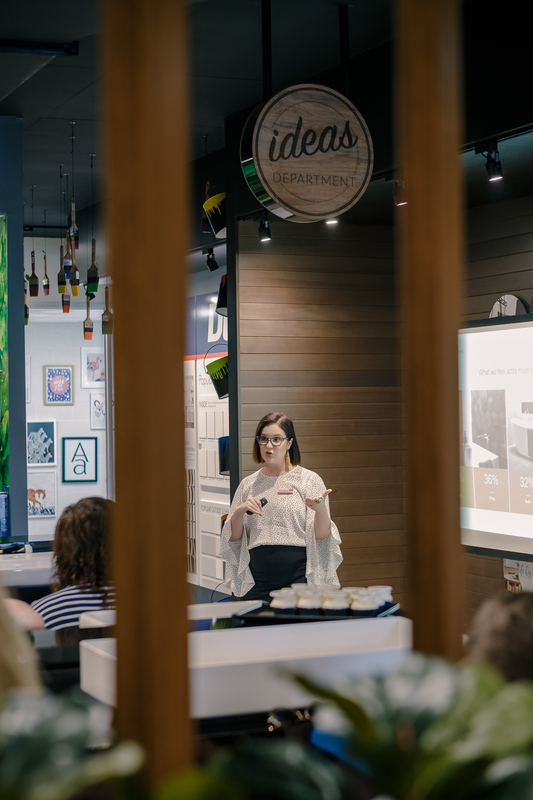 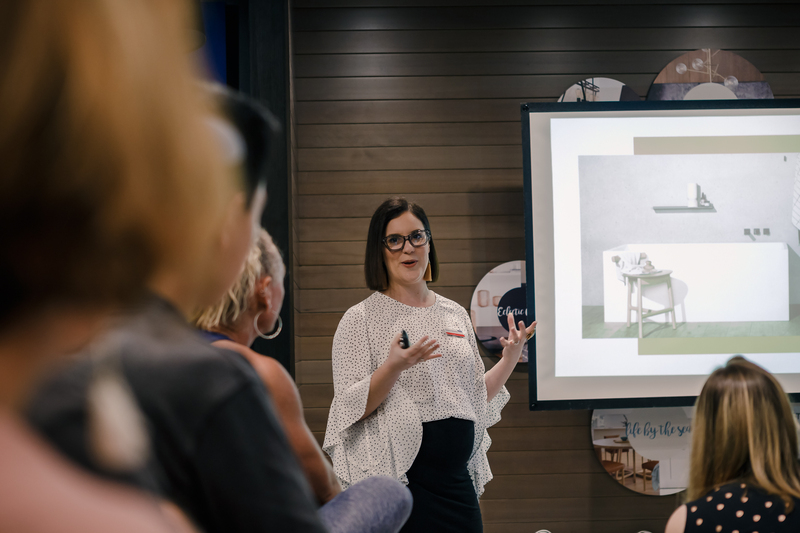 In the packed showroom, guests made the most of their opportunity to pick up pointers from the pros – the specialists from Reece Plumbing and Evolve Design Studio staff were delighted to answer questions and share their expert knowledge.